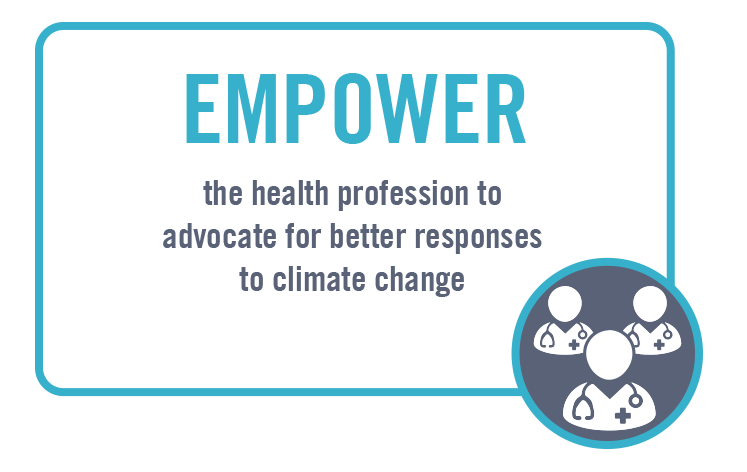 The UK Health Alliance on Climate Change brings together doctors, nurses and other health professionals to advocate for responses to climate change that protect and promote public health. The Alliance was formed in March 2016 to coordinate action, provide leadership and help amplify the voices of doctors, nurses and other healthcare professionals across the UK. 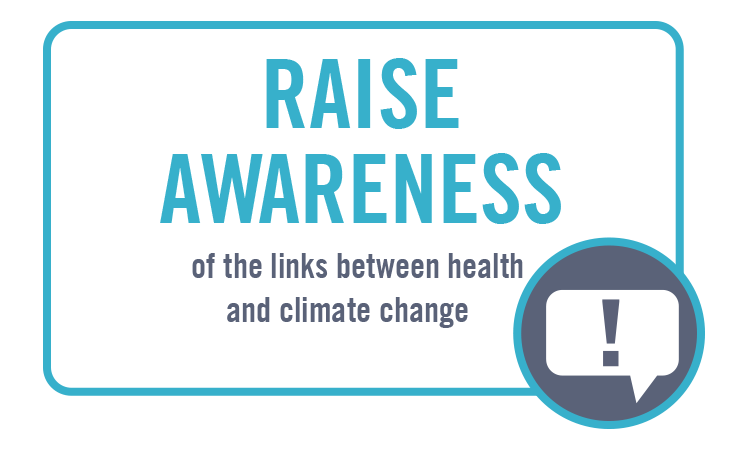 The UK Health Alliance on Climate Change is an alliance of 16 health organisations, including many Medical and Nursing Royal Colleges, Faculties of Health, the British Medical Association, the British Medical Journal, and the Lancet. Professor Linda Luxon is the Chair of the UK Health Alliance on Climate Change. She started her career in General Internal Medicine and then trained in Neurology at the Middlesex and National Hospitals in London. Professor Luxon is Chair of Audiovestibular Medicine at the University of London, based at UCL. She was the first female Treasurer of the Royal College of Physicians, from 2010 until 2016. The Chair of the UK Health Alliance on Climate Change is elected by the Alliance’s Council on an annual basis. 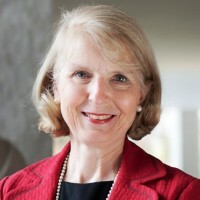 Nicky Philpott joined the UK Health Alliance on Climate Change as Director in January 2019. Nicky leads the day-to-day work of the Alliance, developing and implementing its strategic direction. She previously worked in various UK charities including the NSPCC and Age UK, leading on external affairs, campaigning and fundraising. Before joining UKHACC, she was Director of Advocacy and Engagement at the Ramblers, where she led efforts to open up cities, towns and the countryside for walkers. 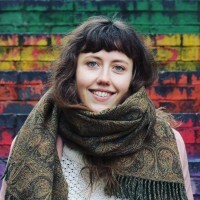 Antonia joined the UK Health Alliance on Climate Change in June 2018. 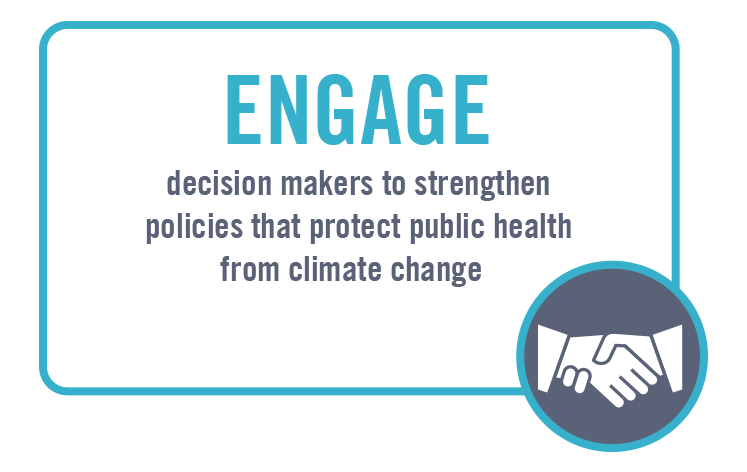 Antonia works with the Alliance’s Director to manage the policy and research projects and advocacy and influencing strategy of the Alliance, furthering the voice of health professionals in the response to climate change. She has expertise across policy and advocacy in climate change, public engagement and economic pluralism. Previously, she has worked for Economy (ecnmy.org) and The Climate Group. She holds an MSc in Politics and Communication with distinction from the London School of Economics.